Saline ointment made in India? 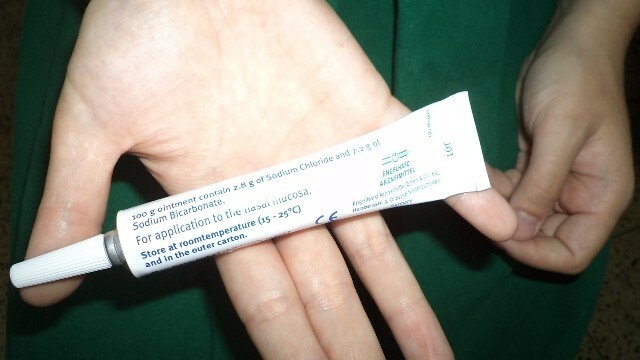 Saline gel/ointment contains nothing but sodium chloride, common salt. Salt is a very good healer, tested from ancient times.As I know no pharmaceutical companies manufacture it in India, most companies make saline drops and sprays only .If some one make this as an ointment it can be used in post operative nasal surgery and in particular Coblator surgery. A Miracle cure for many nasal illness. Salt is one of the easiest and most affective remedies on the planet! Are we making use of wound healing properties in full? No. The pharmaceutical companies are not very keen to promote it as the profit margin is very little. Any Pharmaceutical companies interested to make Saline Gel/Oint. 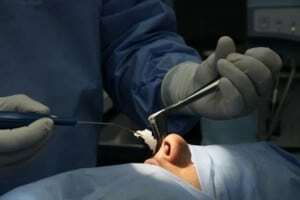 available in India; it will be a great service to ENT surgeons and patients alike.